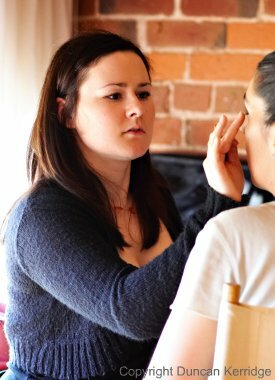 I am a freelance make-up artist based in Daventry, Northamptonshire. I have trained at the London College of Fashion and the School of Make-up, Manchester. I am reliable, trustworthy and friendly, and love being part of a creative team.